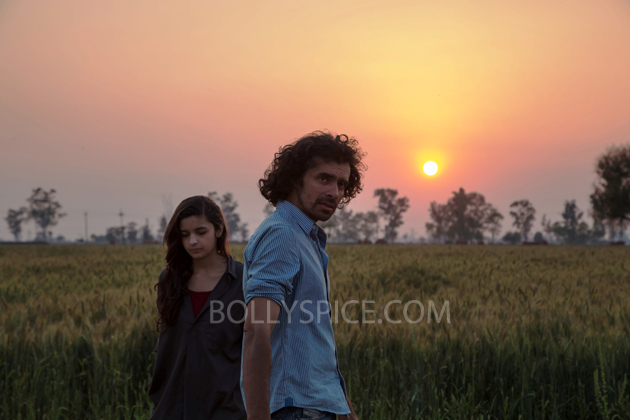 AR Rahman and Imtiaz Ali together again for Highway! After successful collaboration on Rockstar, Imtiaz Ali and A. R. Rahman are all geared up for Highway. The director was initially a little hesitant to ask the music maestro to compose the music for the film as A. R. Rahman was extremely occupied and had a choc-a-bloc schedule lined up. ‘Highway’ is set in six different states and captures the journey of two completely opposite people who are thrown together by fate. Starring Randeep Hooda and Alia Bhatt, the film is slated to release on 13th of December, 2013. Check out these cool pictures from the shoot!